Enter one of the username and password below, to enter www.helixstudios.net/members/index.php members area. Enter one of the username and password below, to enter www.8teenboy.com/members members area. 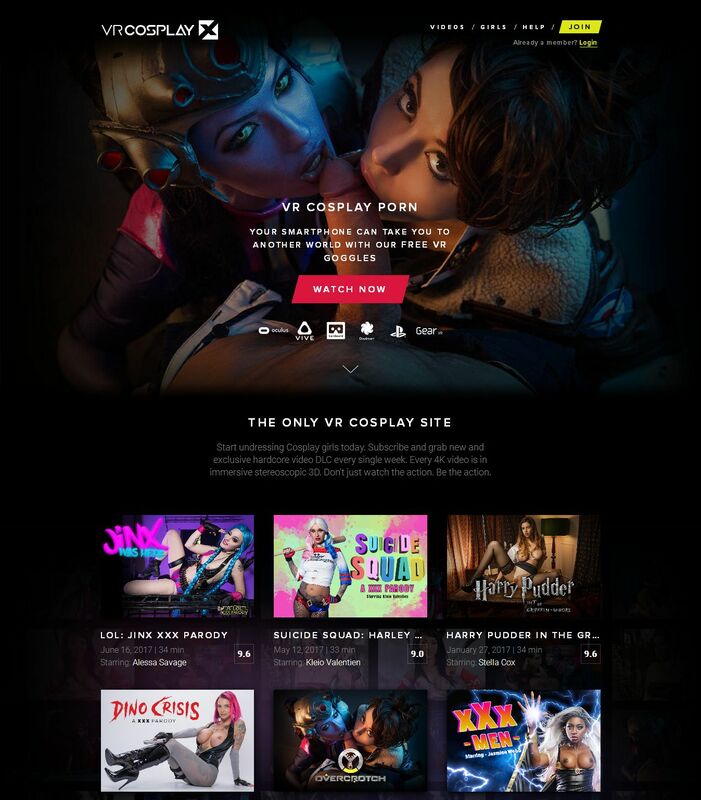 Enter one of the username and password below, to enter go.vrcosplayx.com members area. Enter one of the username and password below, to enter swallowed.com members area.